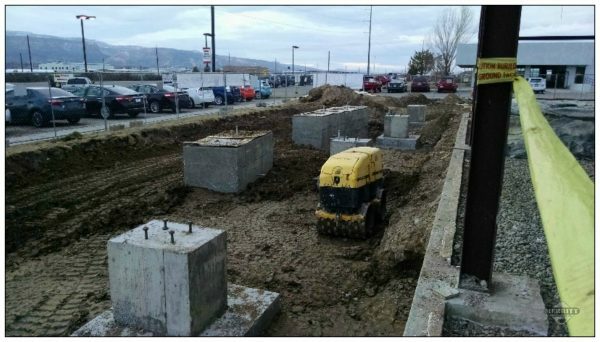 Excavation | Merritt & Associates G.C., Inc.
Land excavation is the first thing that needs to be done to prepare for a building or parking lot. It involves digging holes and trenches for foundations, tanks, and water pipes while protecting the integrity of nearby structures, landscaping, and underground pipes and cables. Our excavation team builds roads, clears land, digs sewers, retainage ponds, and swimming pools, levels and grades job sites, and terraces agricultural land. Excavation also includes soil work. The ground beneath your building must be made to stay firm throughout the life of the structure. This involves soil testing and soil compaction using heavy equipment. It also includes drainage so water doesn’t interfere with the ground stability under the building. 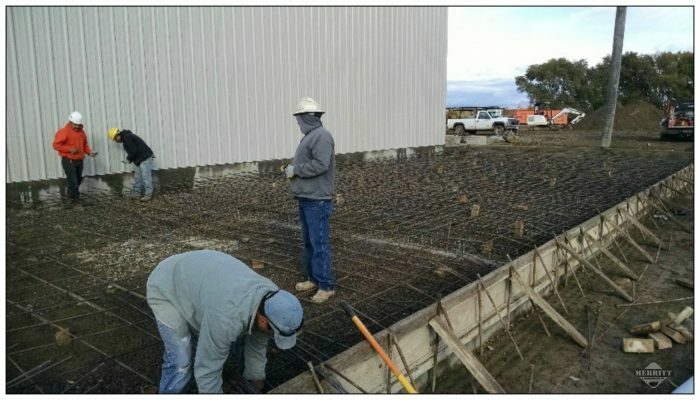 Grading and terracing to direct water elsewhere help ensure proper drainage away from your new structure without directing it into neighboring buildings. Our excavation supervisors have the knowledge to complete your project the right way. They are certified in storm water management and state licensed in new fire line installations and maintenance and septic installs and maintenance. We are knowledgeable about the soils of the Grand Valley and understand what our local soils need. Equipment commonly used to excavate and compact the soil is an excavator, trackhoe, backhoe, bulldozer, grader, ride-on or walk behind compactors, dump truck to haul dirt and gravel, and often a water truck to keep dust down. 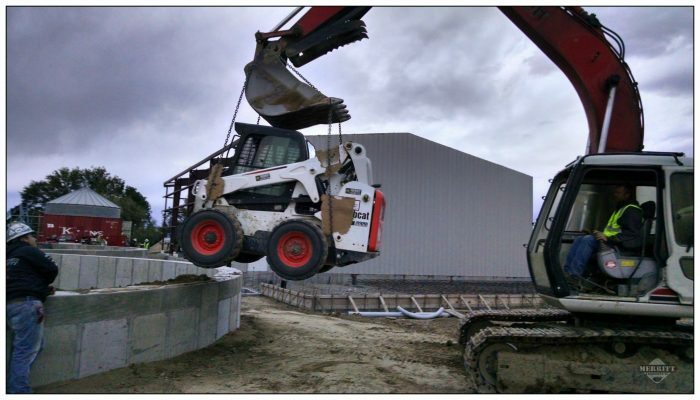 Our heavy equipment operators are highly trained with the real-world experience needed to complete your project quickly and smoothly. Merritt & Associates Excavation Team. 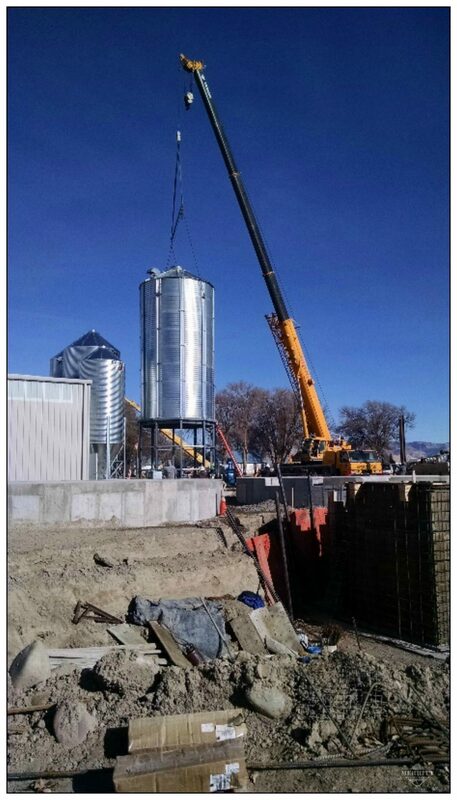 Merritt and Associates excavation supervisors are certified in storm water management and state licensed in new fireline install or maintenance and septic install and maintenance. Our employees keep up-to-date on their training and building codes. We stand by our quotes with confidence. Pre-bidding research helps us to thoroughly understand the project before pricing the job. All quotes are free. We own our own equipment, keeping costs low. We have strong relationships with area vendors, which allows us to pass on lower prices to our customers. 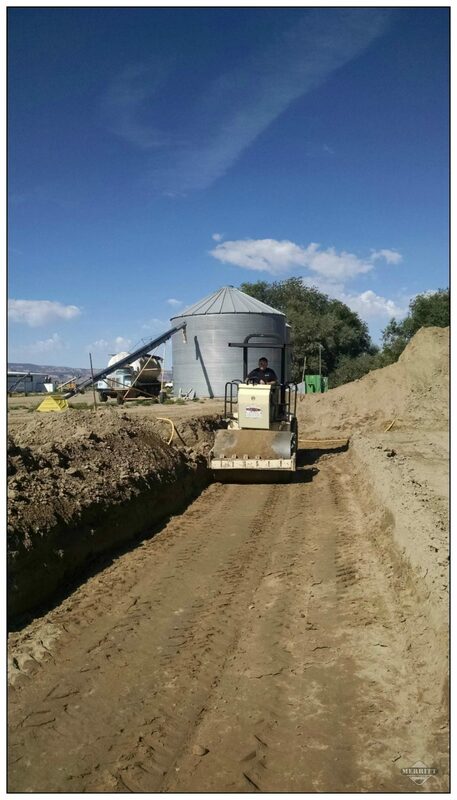 For your free project quote call our excavation specialist, Brian Holton, at (970) 241-5164 or (970) 261-2639.